The Chief Minister of Goa, Manohar Parrikar is going through some serious health issues. 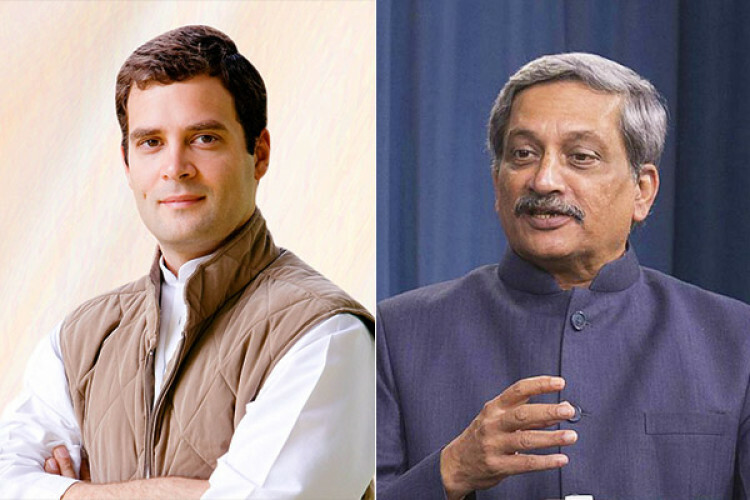 The Congress president Rahul Gandhi went to meet him to know about his health and claimed that Manohar himself said he had nothing to do with the Rafale Deal. While the CM told a different story and said that he is upset with Rahul for using his visit for political gains and said that he should say the truth about their meeting.